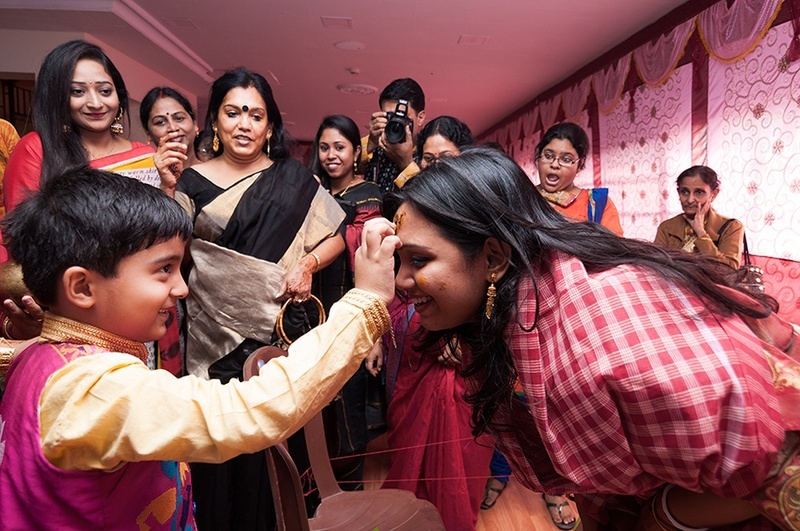 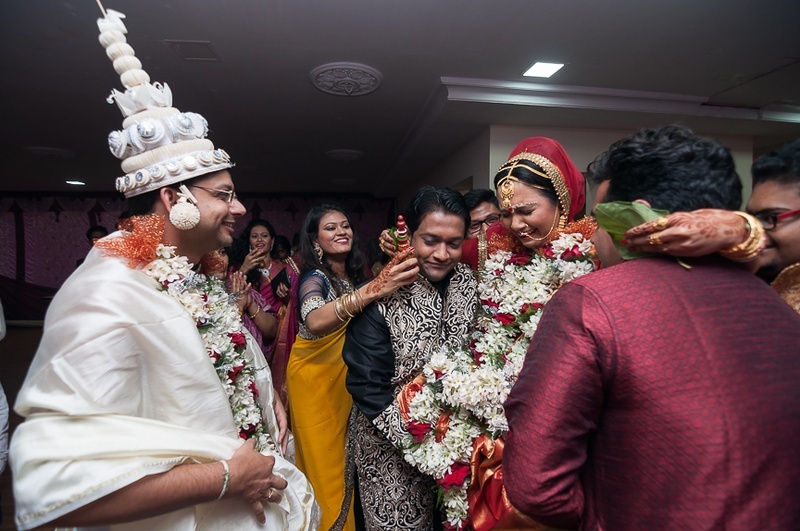 Sukanya and Soumitra got married to each other in a traditional Bengali wedding that was organized indoors. 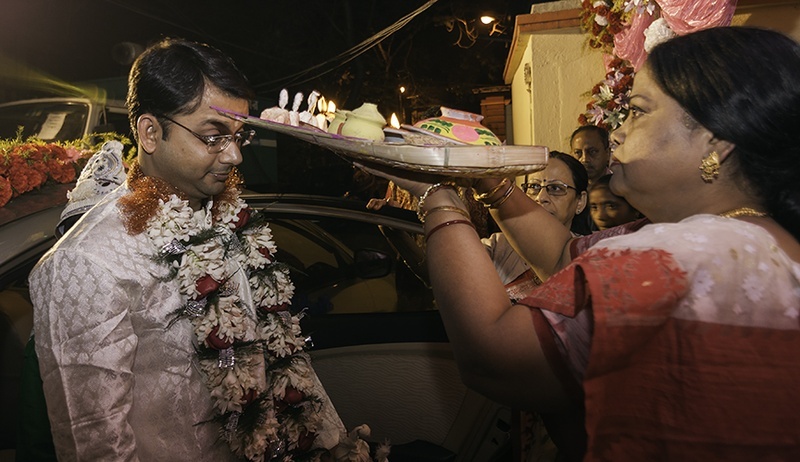 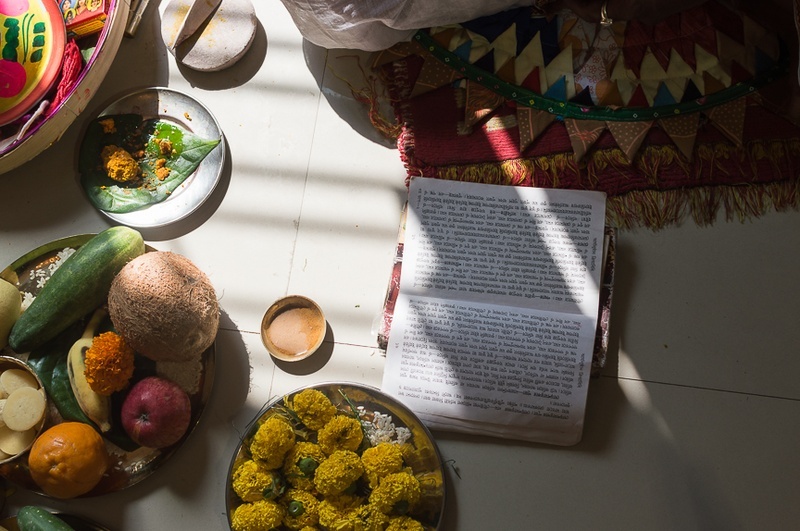 Their wedding had a perfect blend of ceremonies, customs and mandatory Bengali rituals. 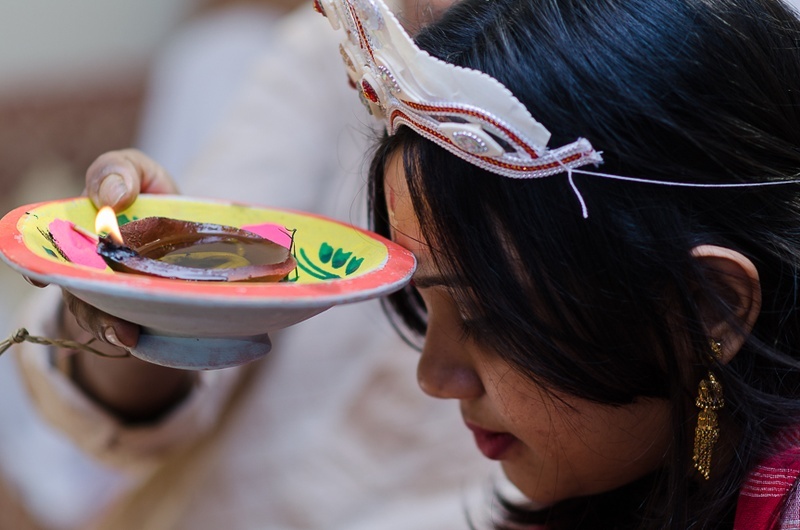 The wedding started with the haldi ceremony held at daytime, where the groom’s body was covered with the turmeric paste. 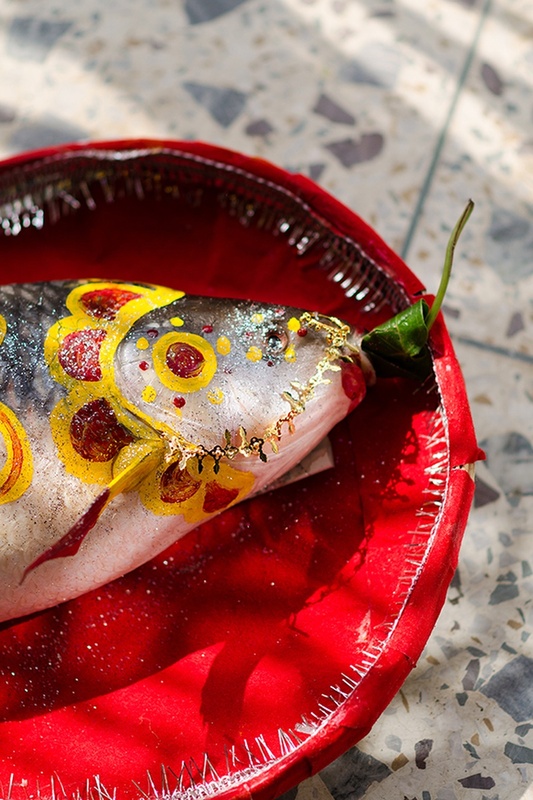 For the Tatta, which is a traditional Bengali gift exchanged between the families of the bride and groom, a fish was decorated with sindoor, haldi and a delicate nath. 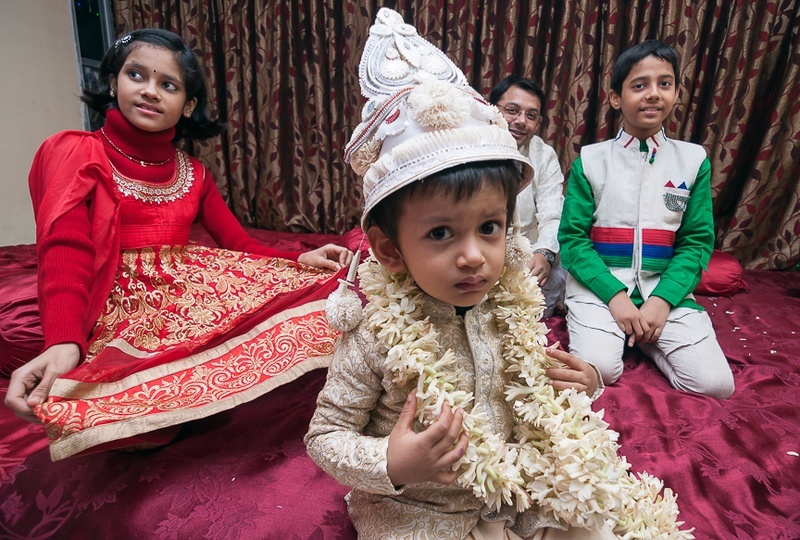 With anxiousness and excitement in his heart, the groom arrived at the wedding venue, dressed in an ivory shervani and a floral garland, holding a Topor in his hand. 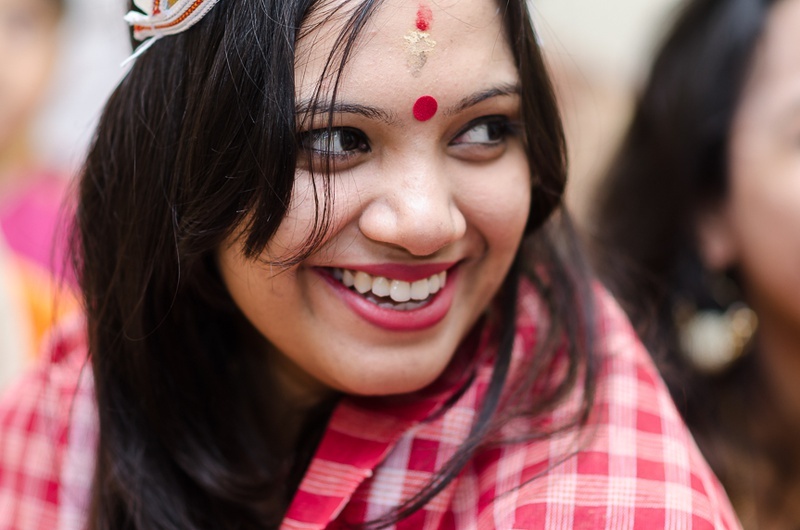 With closed eyes closed and a willing happy heart, Sukanya was escorted by her family for the Shubho Drishti ritual.This beautiful couple followed every Bengali wedding ritual and the wedding ceremony was then concluded with the Sindoor Daan ceremony, where the groom applied the sindoor on the bride, making his union with her official! 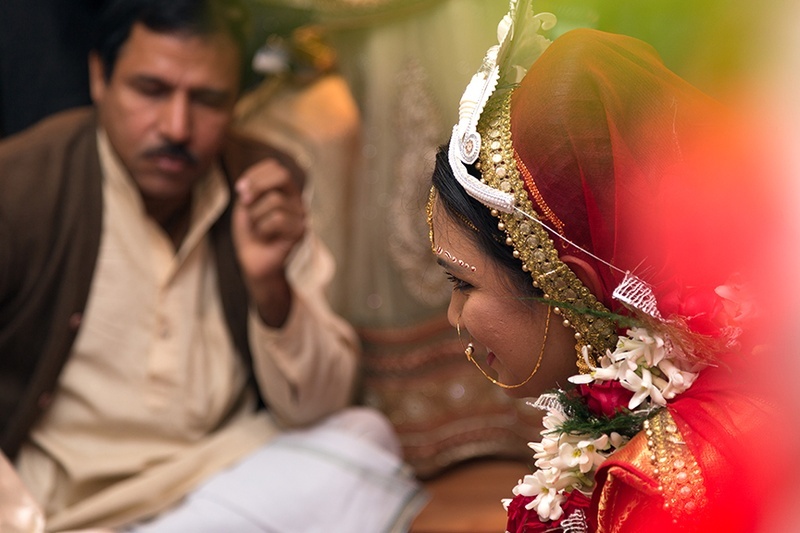 Every beautiful moment from their wedding day was captured by Candid Klicks.